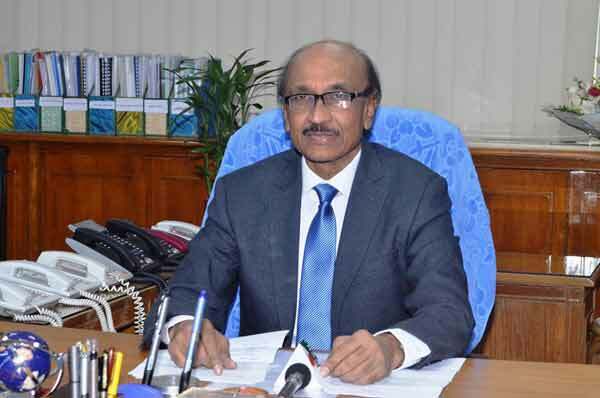 Dhaka, Bangladesh (BBN)– Former finance secretary and incumbent chairman of the state-run Sonali Bank Limited Dr. Fazle Kabir is going to join the Bangladesh Bank (BB) on Sunday) as its new governor, officials said. He will be the 11th governor of the central bank. 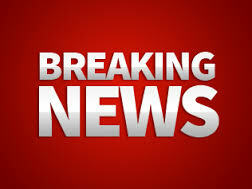 Mr. Kabir was made the new BB governor after Dr Atiur Rahman had resigned from the top position of the country’s central bank amid widespread criticism over US$100 million heist by hackers from the BB’s account with the Federal Reserve Bank of New York in early last month. 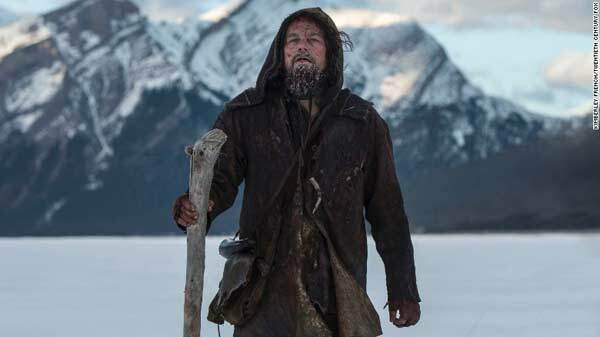 Is it finally Leonardo DiCaprio’s year?